Sony released a new firmware update for the E PZ 18-105mm f/4 G OSS lens designed for the Sony’s E-mount cameras and interchangeable-lens camcorders. 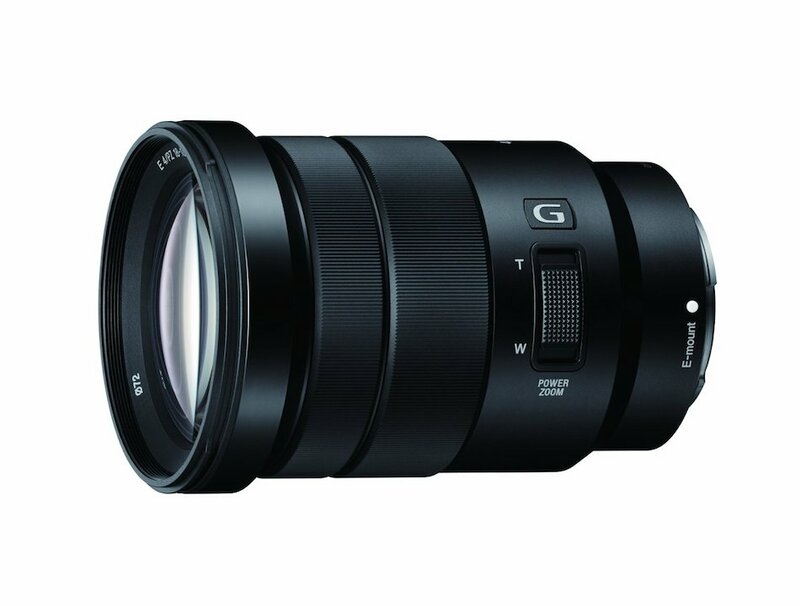 New firmware update version 2.0 for the Sony E PZ 18-105mm f/4 G OSS lens provides the function to set a zoom rotatory direction using a menu displayed on the screen of the camera. Especially an all around lens for Sony A5000 and A6000 mirrorless shooters. It covers a generous 5.8x zoom range from 18mm – 105mm (full frame equivalent 27mm – 157.5mm) and is an ideal choice for travel photography as well as every day, general purpose shooting. This utility updates the lens system software to version 02 to provide the function to set a zoom rotatory direction using a menu displayed on the screen of the camera. IMPORTANT: The lens must be attached to an E-mount body camera to perform this update. Note: The NEX-5, NEX-3, NEX-C3, NEX-VG10, and PXW-FS7 model cameras cannot be used for this update. A constant f/4 maximum aperture offers consistent performance throughout the zoom range and is especially beneficial when working with greater zoom magnifications in low-light conditions.